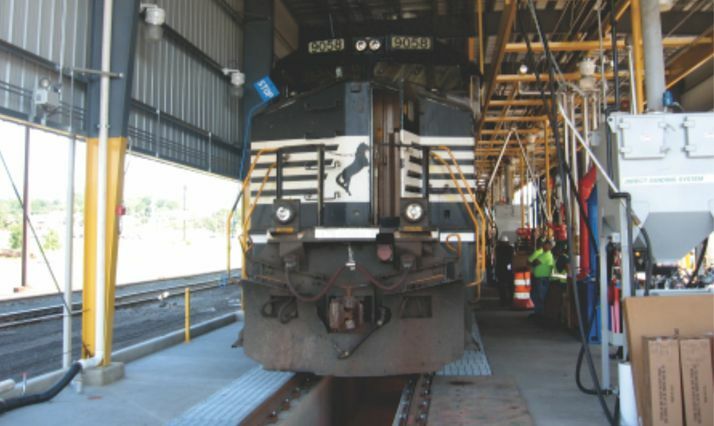 Quandel was awarded a construction contract by Norfolk Southern Railway Company to construct their new Locomotive Fueling / Servicing Facility in Enola, PA. 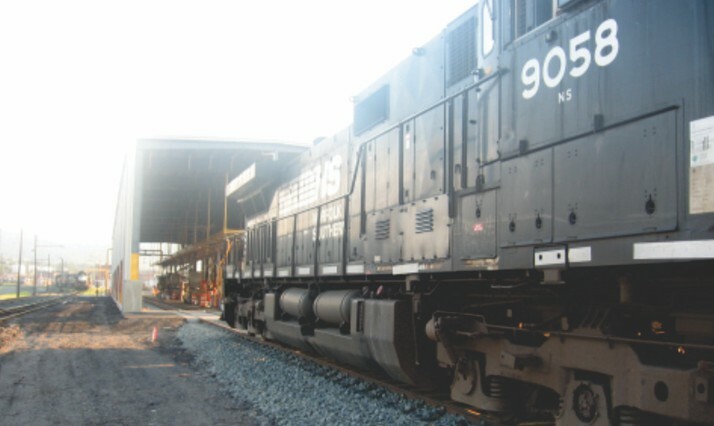 The project included the construction of a 287-foot long liquid fueling shelter that contains the fueling equipment, paved track and a liquids storage area. 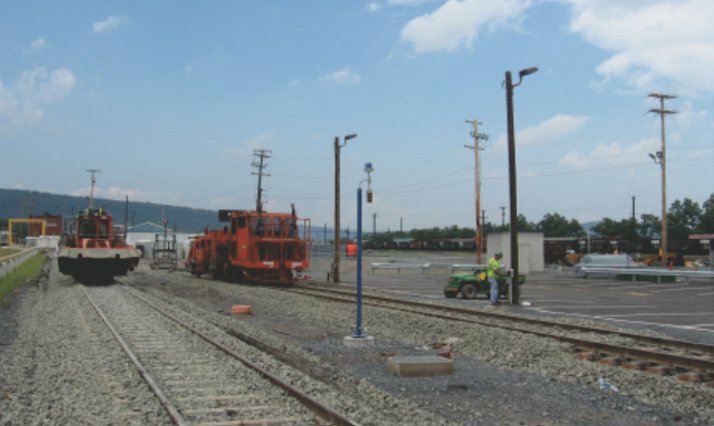 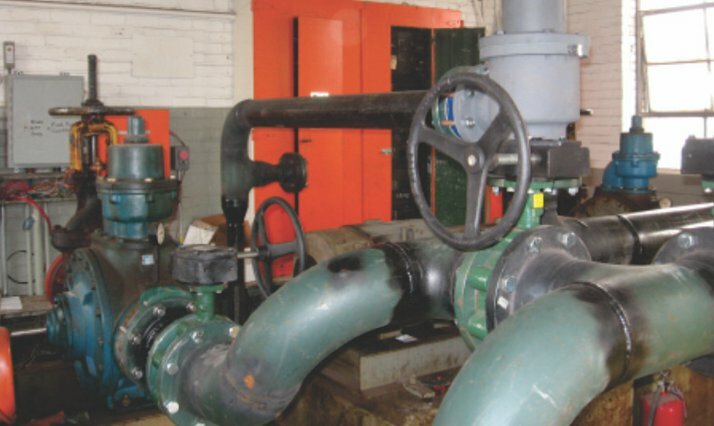 In addition, sitework was performed and included a new paved access road, construction of a new above ground fuel oil pipe line and support system, modifications to and construction of sanitary, storm and industrial wastewater sewer systems, demolition of existing facilities including buildings, pipelines, and fuel stanchions.